If you’re looking for a carpet cleaning company that can do it all, you’ve come to the right place! Corpus Christi Carpet Cleaning Pros covers the greater Corpus Christi area, which includes Sinton, TX. We are the total package when it comes to carpet cleaning, and we’ll do anything to prove it! We take our job seriously because the health and well-being of your family depends on it! Allergens such as mold and pollen can live within your carpet fibers. Everyday activities, simply walking across the carpet, can stir them up and aggravate allergies. When these things are found in extremely high levels, they can make people sick even if they don’t have allergies. If that’s what happens when you simply walk on the carpet, imagine how much worse it can be if you lie on the carpet or play with the kids and pets on it. The thought of every pet accident, spill and stain is enough to make most people choose the couch instead. If you can’t remember the last time you had the carpets in your home cleaned – or, worse yet, if you know it’s never been done – you may be cringing right now. But that feeling doesn’t have to last! Call Corpus Christi Carpet Cleaning Pros if you live in Sinton, TX or any of the surrounding areas. 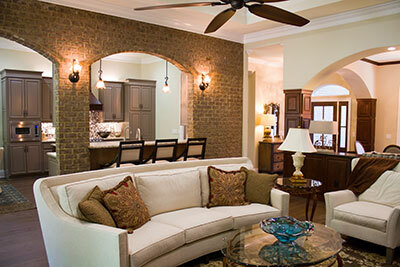 We can clean away years of dirt, debris and allergens in just a few hours! Carpet cleaning is easy to do if you know what steps to take, have the right equipment and products, and have experience in dealing with all types of carpet and stains.…come to think of it, it actually doesn’t sound all that easy. Because it’s what we do every day, the team at Corpus Christi Carpet Cleaning Pros considers it second nature to evaluate your carpet and then choose the best products and equipment for cleaning it. We look at what the carpet is made of, how much traffic it gets, what stains it may have, and how long they’ve been there. All these factors will figure in to our method of cleaning the carpet. They will also give us an indicator of how often your carpet should be cleaned in the future. Our team can give you a recommended cleaning schedule that will keep your carpets looking new for years to come. For most people, we recommend having the carpet in your home professionally cleaned once a year. 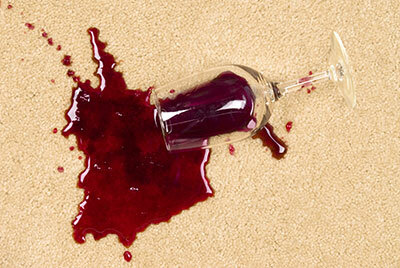 If you vacuum regularly and clean up spills as soon as they happen, one cleaning a year should be plenty. We also do spot cleaning, in the event that you have a big mess that is too challenging to be cleaned up on your own. We can come out at any time during the year and do a spot cleaning for you. Corpus Christi Carpet Cleaning Pros has your carpet’s best interest and your total satisfaction at heart. See the difference when you call us today!